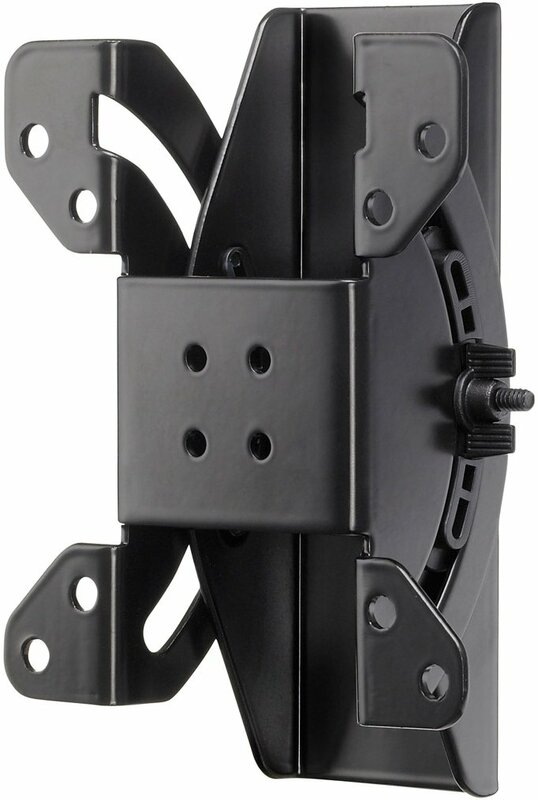 The SANUS Classic™ MST15 is a tilting wall mount for most 13” to 26” flat-panel TVs up to 50 lbs. 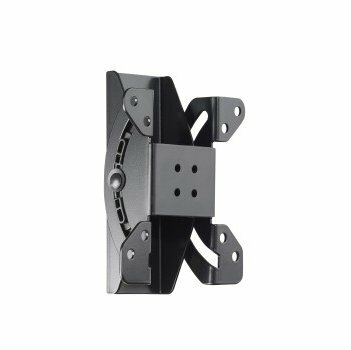 Virtual Axis™ technology allows ±15° of tilt motion with the touch of a finger to help reduce glare. 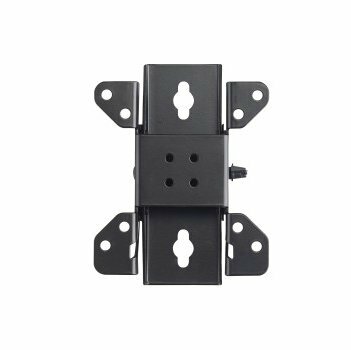 The mount comes pre-assembled for a quick and easy installation and is VESA-compatible. Screen Dimensions: 13" to 26"
TV Size 13" to 26"